Hotel Abi d'Oru is a typically Sardinian hotel with a fantastic beachfront location. 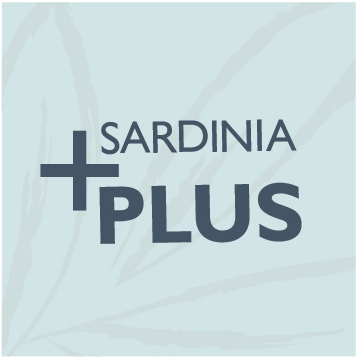 The perfect choice for a relaxing beach holiday in the north east of Sardinia and will appeal to both couples and families alike. Set in expansive grounds filled with manicured lawns and dominating palm trees, the hotel is ideally positioned to make the most of its location with views out over the Gulf of Marinella and the open sea beyond. The hotel itself is typically Sardinian in style with many terraces, wide arches and meandering terracotta roofs. 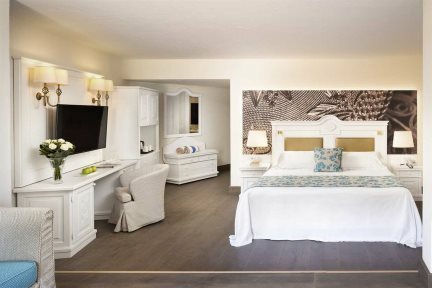 Each room is decorated with Italian flair, enjoying either a balcony or a terrace and most offering sea views. There are three restaurants on-site, with two by the beach, serving the best in Sardinian cuisine and seafood as well as classic pizzas and grilled meats. It is however the gorgeous Marinella beach that is the real draw here – a long stretch of white sand gently lapped by crystal clear water, a section of which is exclusively reserved for the hotel’s guests with complimentary sunloungers and parasols. There is also a range of water sports available nearby (payable locally). The charming village of Porto Rotondo is only 4km away with its chic boutiques, pretty squares and prestigious marina. Large pool with children’s area; heated depending on ambient temperature, poolside bar, three restaurants, lift. Payable locally: Tennis courts, fitness room, water sports, Wi-Fi, shuttle service to Porto Rotondo, Golfo Aranci and Olbia. Free mini club for children aged 4 to 13 (English speaking) 6 days a week from mid-June to Mid September. Babysitting service available (payable locally). New spa: sauna and turkish bath. All guests receive one free entry per person per stay to the Spa area (treatments not included). En-suite shower room (some with baths) and wc, satellite television, telephone, minibar, hairdryer, air-conditioning, all rooms have a balcony or terrace and most have sea views. 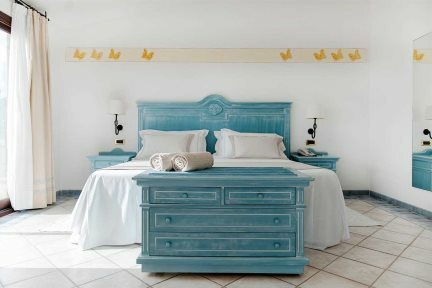 Standard rooms are decorated in a typical Sardinian style and all with a balcony or terrace and views over the gardens. With double or twin beds, and en-suite shower room (some with baths). Superior rooms are decorated in a typical Sardinian style and have a balcony or terrace with sea views. With double bed, and en-suite shower room (some with baths). 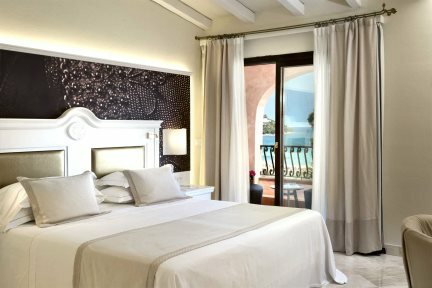 Deluxe rooms are decorated in a typical Sardinian style, all with a balcony or terrace and sea views. With double or twin beds, and en-suite shower room (some with baths). 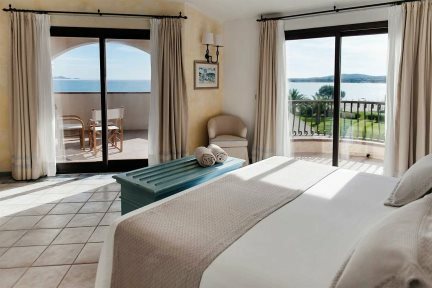 Junior suites are decorated in a typical Sardinian style and all with a balcony or terrace and sea views. With double or twin beds, en-suite shower room (some with baths), and lounge area.